You know the productivity annoyances you deal with daily or weekly when coworkers or family or friends waste your time or resources. Some things get under all of our skins. And, it’s best to occasionally talk about them, and even strategize how to address them and overcome them. 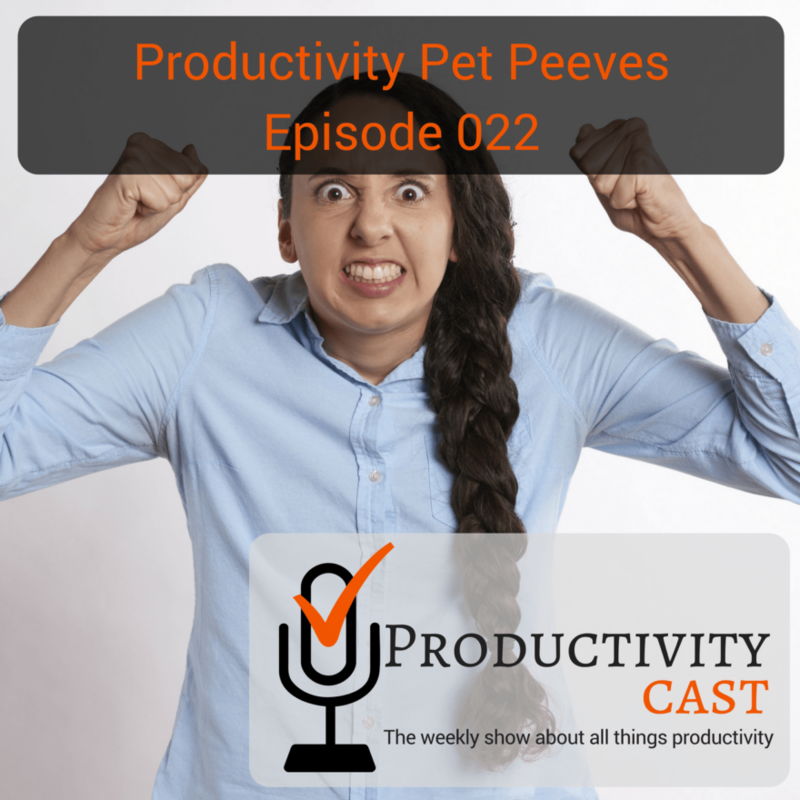 What are your biggest productivity pet peeves? We’d like to know! We present ours on this cast for you to know how to identify and overcome them!